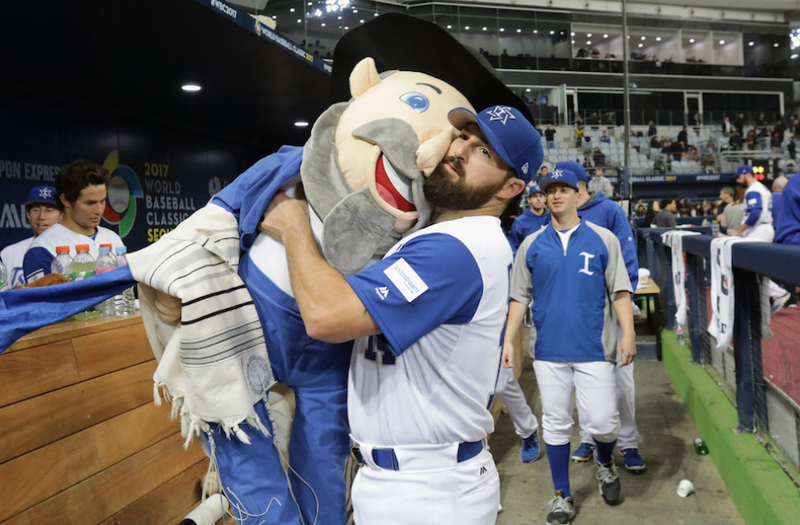 Mike Meyers was a member of Team Israel’s magical World Baseball Classic run in 2017. He is credited for scoring the game winning run in the teams first ever win in the WBC. 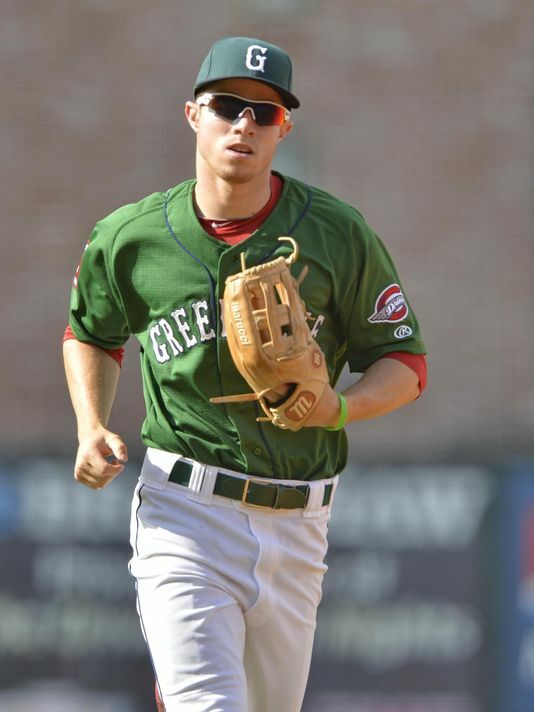 Mike also played for our own Greenville Drive! Enjoy a fun complimentary dinner for the whole family including hot dogs, chips and soda, catered by Greenfield’s Bagels & Deli. Purchase your tickets to Heading Home and we’ll see you there! Additional children up to the age of 10 will be $5.